A wide green valley criss-crossed by Plum Creek forms the landscape for Uhland, which began its recorded history with German farmers who settled there in the late 1800s. 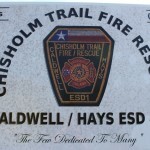 Situated on the Hays-Caldwell County line, the community is divided by historic El Camino Real, the official trail between Mexico and Louisiana. Originally called Live Oak at its founding in 1860, the community was renamed Uhland in 1900 when the first post office was established. Historians credit Louis Scheh, a German native who moved to the area in 1880 with naming the community for a German poet he admired, Ludwig Uhland (1787-1862). Scheh’s son-in-law, Herman Seeliger, was the community’s first postmaster. Live Oak Cemetery, in the community’s southeastern area and next to the present day St. Michael’s Catholic Church, was created in the late 1800’s. Willie Damerau, whose headstone records the date of his death as 1895, is believed to be the first or one of the first graves. Church services first were held by the German settlers in one another’s homes before the founding of the present St John United Church of Christ. The church was first organized in 1889, and the first pastor was the Rev C.F. Hofheinz. It is reported that Mrs. Valentine (Anna Wisian) Arnold spent many hours preparing for the organization of the congregation, riding in her buggy or walking from house to house to get people interested in joining her and her family in worship. A few years before Mr. Seeliger became postmaster, he and his wife built a home and blacksmith shop in Uhland, and by 1892 the community also was served by the Schiwitz General Store. The two families joined when the Seeliger’s daughter, Anna Marie married Max Schiwitz. Max began working in his father’s store about 1910 and later attended Lone Star Business School in San Marcos. Max and Anna Marie had two daughters, Caroline Fuchs and Gladys Sorrells. After Max Schiwitz sold his interest in the Uhland store to Otto Meyer, he worked for a number of years in the Seeliger Store in Niederwald. In 1992, he returned to Uhland where he, August Garbrechect, Gus Seeliger, E.G. Seeliger and R.G. Seeliger became partners in the gerneral store and changed the name to Uhland Mercantile Co. Schiwitz was a director of the First National Bank in San Marcos for many years and his daughter and son-in-law, Caroline and A.D. Fuchs, were the owners of Uhland Mercantile for a number of years. 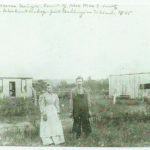 Henry John Wranitzky, a native of Austria, arrived in America in 1889 with his parents, and within a few years was living on a farm near Uhland. In the early 1900’s Wranitzky purchased a blacksmith shop next to the Schiwitz General Store, where he served not only as blacksmith and mechanic but also pulled teeth, gave haircuts, lined caskets and buried the dead. He married Ottilia Graef, and some of their descendants still live in the area. Among other early farmers were Wilhelm Heidemann, Ernest Wilhelm Franke and Henri Hauptrief. The school in Uhland was named for settlers Karl and Margaretta Krauf Wiegand and was located on Old Spanish Trail in Caldwell County. 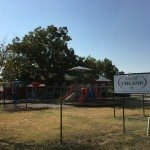 It later became part of the Hays Consolidated Independent School District; area children now attend school in Kyle, and the former schoolhouse serves as the Uhland Community Center and City Hall. 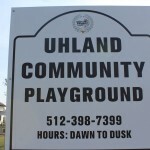 Always proud of its community, Uhland residents won first place in the Rural Neighborhood Progress contest in 1947, and place in the upper 10 for the next four years. The area was served for many years by two gins, one in Uhland and one in Pecan Springs. The Uhland Grain and Lumber Company also operated from 1944 until about 1961, with Eugene and Margaret Wranitzky as principle shareholders. 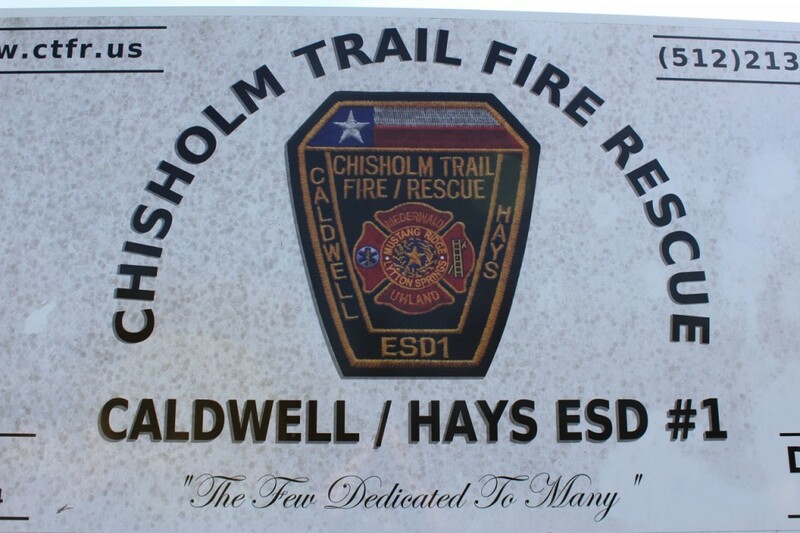 Present day Uhland includes a hydraulic and compressor equipment firm, a blacksmith shop, a weekend gift shop, the historic Club 21 dance hall, nine pin bowling alley, a cafe, automotive shop, septic system installing company, a grocery/meat market, and a concrete batching plant. St. Michael’s and St. John churches serve the area. Club 21 was burned down due to a car racing accident in 2012.